Here are the best tips that can lead to a mentally and physically happy dog. 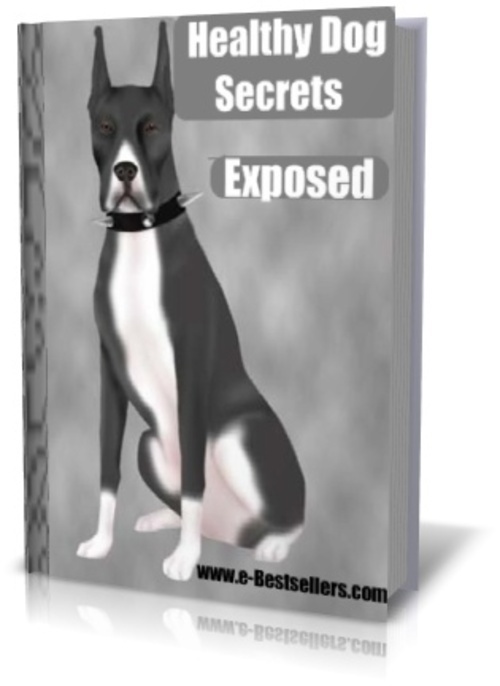 The Healthy Dog Secrets Exposed is an original special report for dog guardians. It challenges common pet food myths, reveals pet food industry marketing tactics, and shares tips for better nutrition. This is a great book to use when the whole family wants to help and understand your dog. -- Dog Food: Thoughts For Consideration..
-- Guidelines To Choose A Healthy Dog Diet For Your Pet..
-- Does Your Dogs Diet Need To Include Supplements? -- The Significance Of A Feeding Plan To A Dogs Diet..